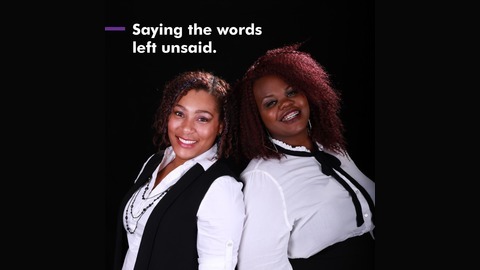 Unbasic is a podcast hosted by spoken word artist Ashlee Haze and journalist Kelundra Smith where you come for the tea and stay for the possibilities. 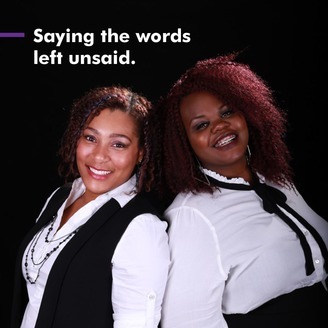 We're saying the words left unsaid about living your best life. We're saying the words left unsaid about having political conversations with people who believe differently than you, finding empathy and compassion, and allowing people the space to not know how to feel.